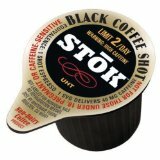 Since the Coke Blak is no longer available in stores you might be able to recreate this amazing coffee soda at home. 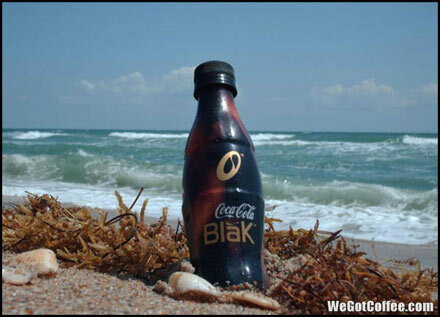 We cannot promise you will think this is really a Coke Blak, but it is close. You may want to add a sweetener since the original Coke Blak was sweetened, but less than the sweetener in a regular coke. You can also try this recipe with a regular cream soda. Note – it will taste awful in a regular coke or diet coke. Use cream soda!